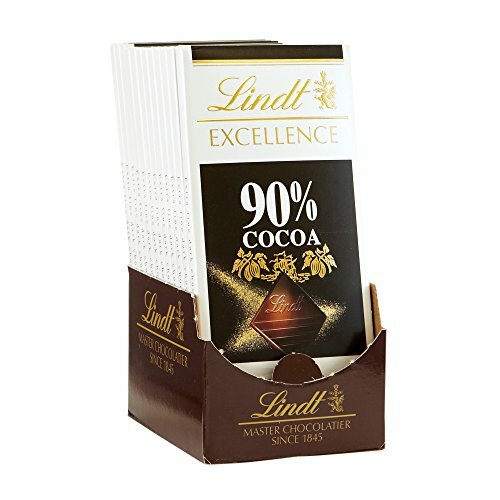 This Lindt 90% Cocoa Supreme Dark Chocolate Excellence Bar contains a rich dark chocolate with intense flavors of cocoa. Lindt delivers a unique chocolate experience with a distinctly smooth and rich, gourmet taste. Indulge in this irresistible, luscious chocolate bar today ! The secret to making our cookies burst with flavor: using nothing but high quality ingredients. 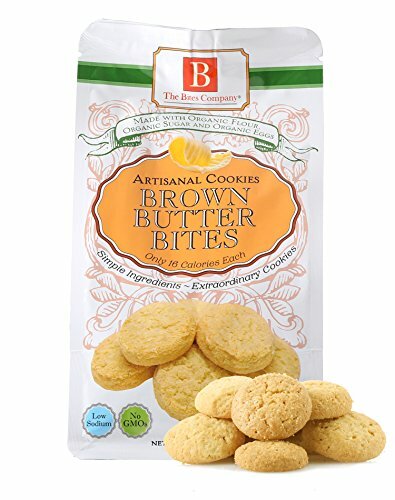 With a short list of ingredients, including rich brown butter, organic unbleached flour, and organic cane sugar, our recipe makes the ingredients the stars. 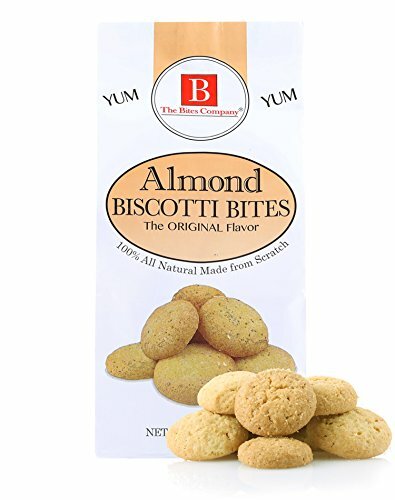 In addition, our biscotti are completely free of harmful additives like preservatives, trans fats, oils, added salt, and high fructose corn syrup. Plus, our factory is peanut-free, so all of our biscotti are safe for those with peanut allergies! Smoky chipotle chilies make a perfect counterpoint to the fruity, bittersweet intensity of our 70% chocolate mexicano. 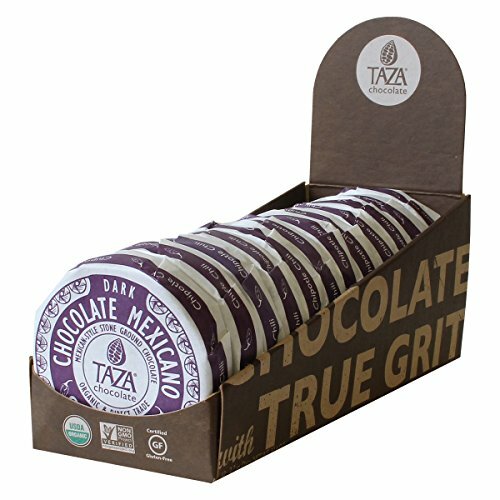 With the medium-hot tingle from the chilies and the rustic texture of our stone-milled dark chocolate, chipotle chocolate mexicano is a feast for all the senses. 70% dark chocolate. We heard your crunch! 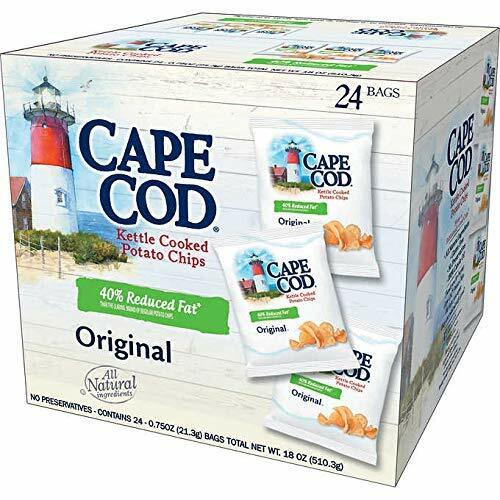 Cape Cod is now offering three of your favorite flavored 40% reduced-fat chips in one bundle.Surprise your senses with three of Cape Cod's reduced fat flavors. 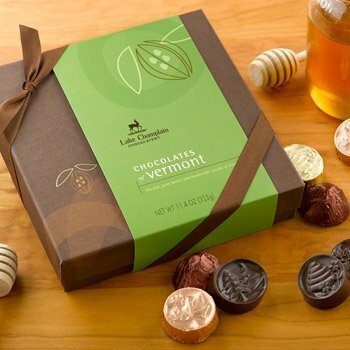 We've been crafting our signature Chocolates of Vermont for over 35 years. 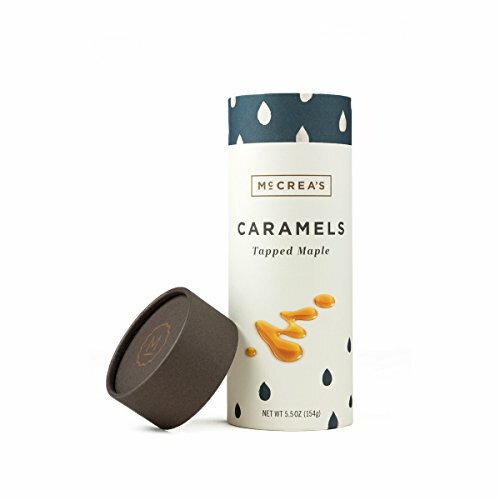 Made from the original recipes, blending our award-winning dark and milk chocolates with Vermont ingredients - sweet butter, pure maple syrup, fresh cream, and honey. 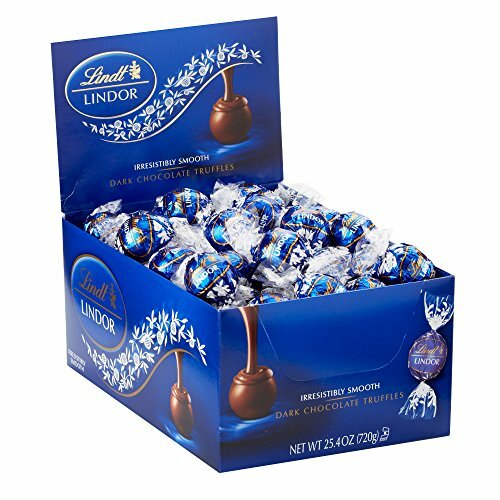 The elegant 24 piece assorted gourmet chocolate box makes a great gift! Kosher.